Rockstar Games is planning to create a team after the release of Red Dead Redemption 2. According to the insider, the developers are not going to return to the GTA. The Rockstar Games is included in the great games. However, something is still hidden about the next project of Rockstar. According to the user of the official community of GTA, it is hiding under the pseudonym Yan2295. Rockstar will take on the sequel to the cult in narrow circles of Bully after finishing work on Red Dead Redemption 2. It is worth noting that Yan2295 has repeatedly divided all sorts of “leaks”. Yan2295 said, “Bully 2 is in development and should be the next game of the studio after Red Dead Redemption 2”. 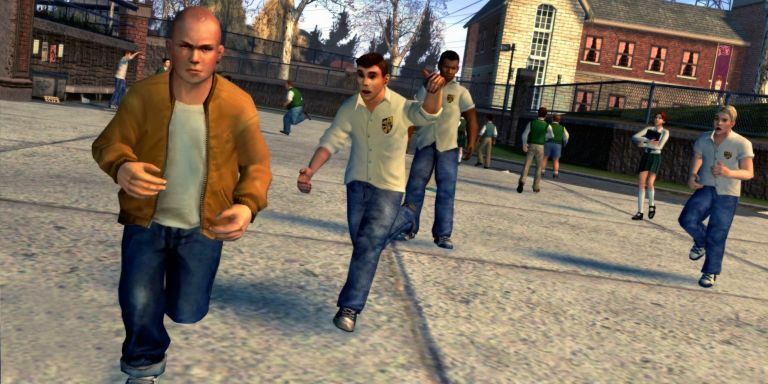 Rumors about the continuation of Bully began to circulate on the Internet, a few years ago, representatives of Rockstar said they were not averse to taking up the second part. 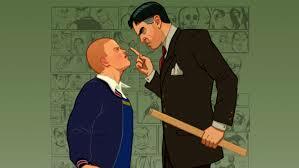 The original Bully, known in Europe under the name Canis Canem Edit, was released in October 2006 on PS2. Since, the game has been ported to PC, PS3, PS4, Wii, Xbox 360 and even mobile devices. 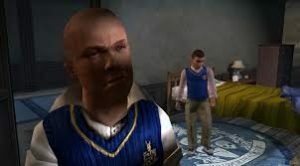 The release date and platform of Bully 2 on which the sequel should appear are not yet confirmed.